It is with some sadness, but also excitement about the future, that with effect from today Friday 20th July 2012, I am resigning my role as a Trustee of Mothers’ Union in the Diocese of Winchester. It’s been an amazing ten years adventure since I joined Mothers’ Union after taking on editorship of the Diocesan Mothers’ Union newsletter ‘Archway’, and being almost simultaneously co-opted on to Trustees. 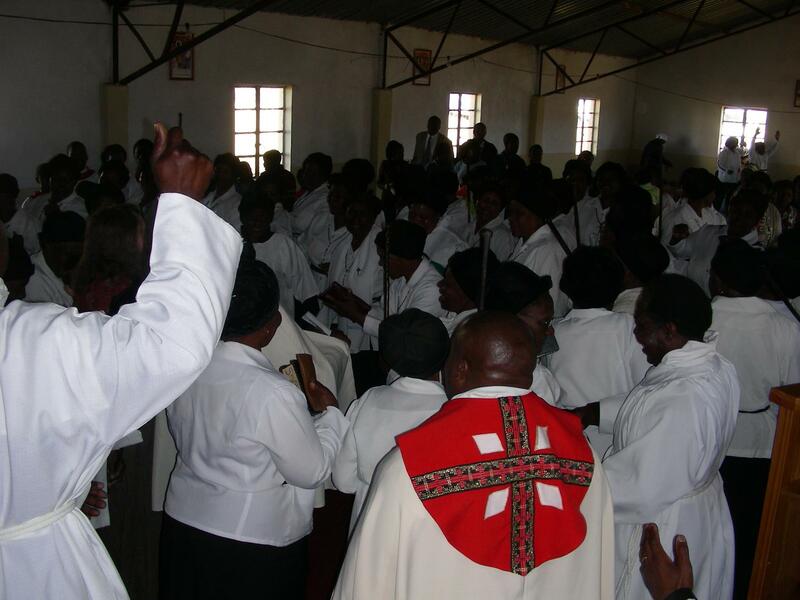 During that time I have learnt alot about myself, as well as Mothers’ Union. Along the way fellow members have, I hope, come to understand how important it is to ‘shout about’ Mothers’ Union, the huge impact it’s project work has on people’s lives at home and abroad, and discovered that we really can (and must) harness modern media to share the good news of faith in action that we achieve. Please keep using that website at www.muwinchester.org.uk! My journey with Mothers’ Union started with a phonecall from the then Diocesan President that I instantly recognised as a case of ‘God on the phone’. That journey isn’t ending here. Both Graham and I have every intention of remaining Mothers’ Union members as family life and marriage must be championed, and our overseas workers supported. However (and I would have said this publicly even had I remained a Trustee), I happen to think that for Mothers’ Union to continue to be supported so that its project work remains viable and as well respected as it is, will require some drastic structural changes to the overall organisation. I suspect that time has come when we seriously need to consider merging Diocese (each is currently an independent charity) or work on a Provincial basis. Part of the problem is that we must continue to work within Charity Law, but alternative ways must be found of remaining accountable whilst celebrating our active passion for marriage and family life. I’m not sure that any of the proposed changes to Charity Law will help this. Being accountable is important, and thus some local administration will always be a necessary burden, but something needs to be done quite radically to change the expectations of local people held by central management, else we will see enthusiastic younger members come, and then go, as I have. Otherwise I fear that the passionate, pioneering and prayerful flames that Mary Sumner sparked all those years ago will be suffocated because the way we work stifles the creativity of those wanting to take projects forward in the name of Mothers’ Union. 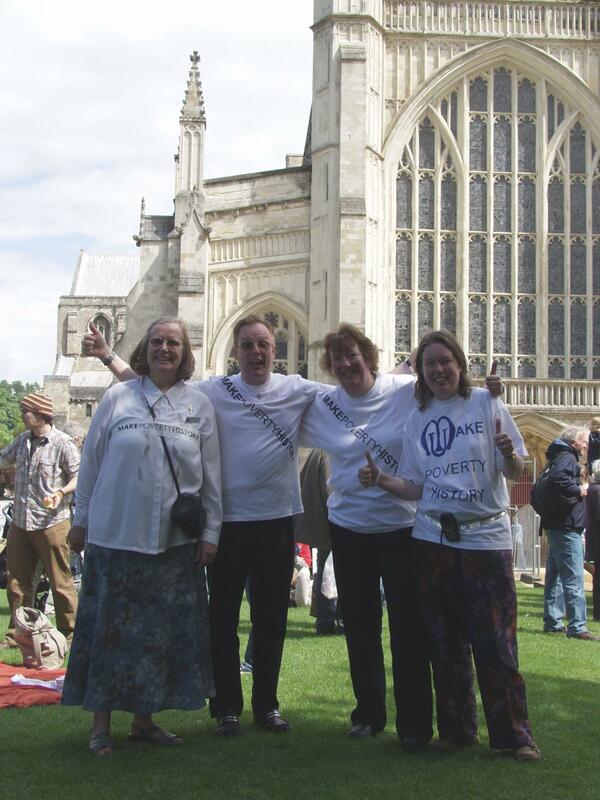 The various adventures that Mothers’ Union has given me, including speaking in HMP Winchester, gathering round Winchester Cathedral during Make Poverty History, in my own and in various other parishes, have all contributed to the call that I am now responding to. Without them I would never have become a Reader, and it is through ministry as a Reader that I came to understand my calling to the priesthood, that I admit many others recognised long before I did. I will be starting ordination training at Ripon College Cuddesdon, through their part-time Oxford Ministry Course in September, where it is hoped I will achieve an MA in two years, with a view to being ordained in 2014 as a self-supporting minister. Because our son will be working through GCSEs and A-levels during this period, it is currently our intention to stay living in Yateley, though I will need to serve a curacy elsewhere in the Winchester Archdeaconry. Quite what the next leg of the adventure with God will be, only he knows, but be assured I will continue to shout about Mothers’ Union wherever and whenever I am given the opportunity. I hope you will to. Thank you to everyone I’ve met through, and who has encouraged my involvement with, Mothers’ Union over these last ten years, regionally, nationally and internationally. May God inspire and bless us all as we continue to work together to support marriage and family life. Well done. I know that you find the next stage of your journey with God exciting. I know I have. Thank you for the comment and encouragement. Life is indeed far from dull when journeying with God!